Sensual, captivating and whimsical – witnessing a Tahitian dance is an unforgettable experience that can only be authentically enjoyed in The Islands of Tahiti. 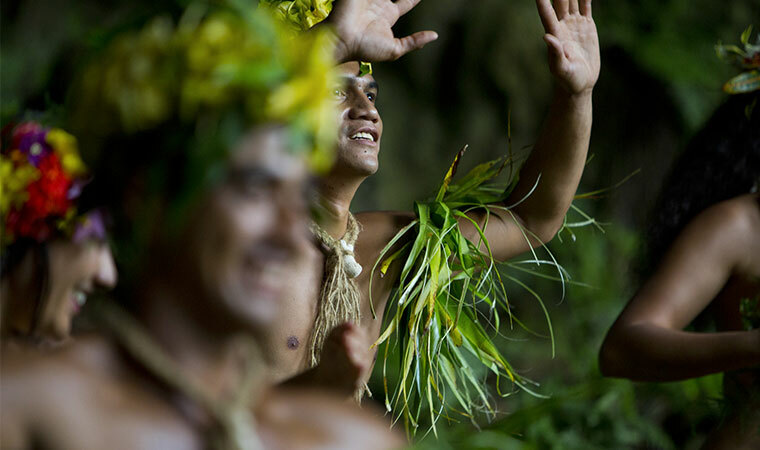 Dancing is one of the few practices that has represented Tahitian culture throughout the years. Tahitian dances, or ‘Ori Tahiti, are not just all about movement but are a form of art and a way of storytelling. 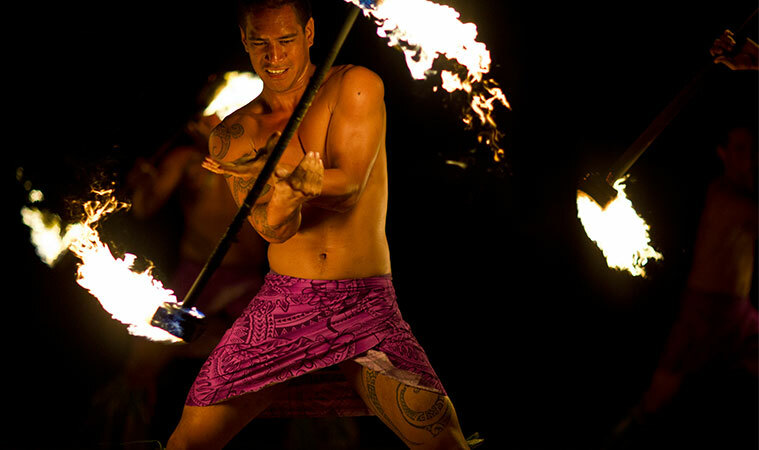 The popularity of Tahitian dance rose with tourism and the introduction of Tahitian culture to the world. Tahitian dance is not only expressed through movement and sound but is also showcased through elaborate and alluring dress. Tahitian dance costumes have become more than an element of costume to accompany Tahitian dance but have evolved as an integral part of Tahitian dance practice that accentuates the art form. Tahitian dance costumes are a meaningful component to Tahitian dance. Tahitian costumes relate not only to the storytelling of the dance but they allow its audience to fully understand the theme the dance is conveying. While dance and costume have been a part of Tahitian culture for centuries, there was a period of time when it was not. 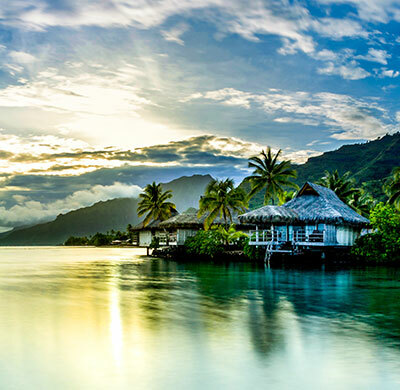 When the British missionaries arrived in The Islands of Tahiti in the early 19th century, they found many of the practices of the Tahitian people to not be in alignment with the pre-20th-century concept of Christianity. Because of this, they decided to abolish Tahitian dancing in 1820. The ban lasted more than 130 years. Finally, in the 1950s, the lost tradition was once again embraced with the resurgence of ‘Ori Tahiti. Madeleine Moua, who is credited with changing the public opinion of Tahitian dance, created the first dance group called Heiva. Since dance was abolished previously, Madeleine was very strategic in her approach to reintroducing the lost art to Tahitians. She focused on coordinating amazing costumes to the exceptional dance form. She is also considered to be the creator of the coconut bra or tapea titi, which is still used in Polynesian dance costume today. Madeleine often traveled the world promoting ‘Ori Tahiti, up until her death in 1989. The annual cultural festival in The Islands of Tahiti, Heiva i Tahiti, is named after Madeleine’s original dance group. After Madeleine, her mentee Gilles Hollande, continued the movement. Not only did Gilles keep up the traditions that Madeleine started, but he also expanded the presence of Tahitian dance and music to France. 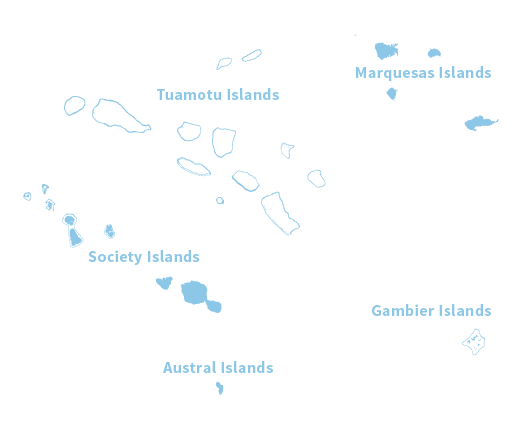 In collaboration with French music producers, Tahitian music was recorded for the masses. Traditionally, Tahitian costumes and headdress are made up of vegetable fibers, flowers, shells, feathers, handcrafted coconut bras, and grass-like material. The materials used in these pieces showcase the Tahitian connection to the earth and their land. There are four main styles of Tahitian dance – ōte’a, aparima, hivinau and pa’o’a. The ōte’a is regarded as one of the most traditional and popular forms of dance in The Islands of Tahiti. When this dance style was initially created, men only performed it. Today, both men and women dance the ōte’a together but also may perform it separately. Ōte’a can be visualized as a fast hip-shaking, soft, elegant arm movement dance. The music used for the ōte’a is very rhythmic and fast with heavy elements of Tahitian drums. Themes of this dance range from celebrating a wedding to welcoming visitors. Props are sometimes used in this style of dance to elevate the theme of the story being told. The type of costume associated with this type of dance consists of a more (‘grass’ skirt), usually made from pūrau (a local hibiscus). The bark of the pūrau is soaked in seawater for days to soften it, then the dark outer shell is removed, and the lighter bark is pounded to thin the fiber. Once dry, the thin strips are tied to the waist by a belt, also made from parau. The final result is a thin, off-white fiber which is sometimes then dyed to give it more color. Sometimes an elaborate headdress or HEI UPO’O made from flowers, tapa cloth or woven leaves is worn. Perle Renvoye, winner of the 2018 women’s solo performance at Heiva i Tahiti. We do not own the rights to this video. The aparima, another traditional Tahitian dance style, is performed by a small or large group of female dancers. This dance is more sensual and slower compared to ōte’a. For their outfits, the women usually tie a pareo into a skirt and wear a bra made up of similar fabric. The classic story this dance tells is the fairy tale of a boy and girl meeting for the first time, falling in love, and living happily ever after. Hivinau, more modern dance style, is usually performed at the end of a ceremony or celebration. More freeform than aparima and ōte’a, in hivinau, the lead dancer improvises the choreography while a group of dancers circles the leader both in sync and in opposite directions. This dance is considered to be the easiest of the Tahitian dance forms. The themes typically explored through this type of dance relate to the sea. Costumes for this style of dance are inspired by traditional Tahitian costume dress. 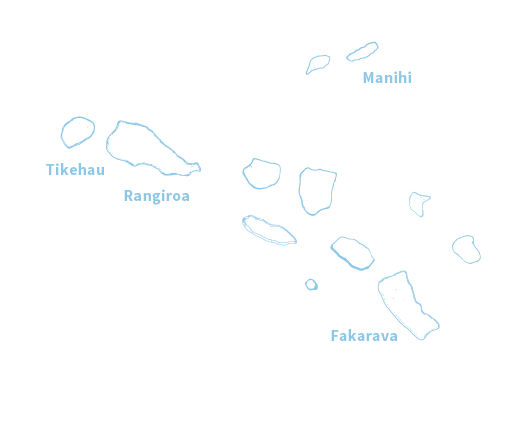 Pa’o’a can usually be seen done with the hivinau. This dance form is characterized by several dancers tapping their thighs while sitting in a circle, using swift arm and hand motions, as a couple of dancers perform in the center of the circle. The stories of this dance usually relate to hunting and fishing. Like the hivinau, costumes are drawn from custom practices. All the dance forms described above have the commonality of one instrument – the Tahitian drum. Since the drums are made up of different materials, from wood and tree limbs to shark skin, the drums have a unique sound that adds to the presentation and the connection of dance to the audience. In addition to drums, conch shells, nose flutes and chanting are all used to heighten the dance forms. While dance is performed for many occasions such as welcoming visitors and celebrating a wedding, the major annual celebration where dance is at the center is Heiva i Tahiti. Heiva i Tahiti is a competition festival celebrating Polynesian culture. 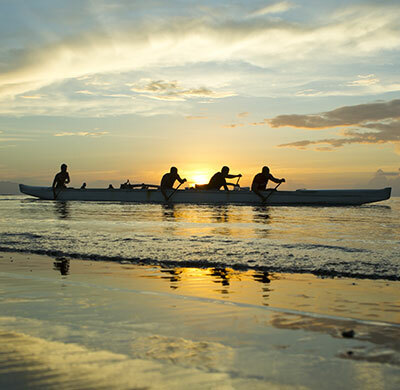 With events from sports, dancing and singing, Heiva i Tahiti showcases the best talent in The Islands of Tahiti. This popular event is held during the summer (June to August) and is performed throughout the islands. 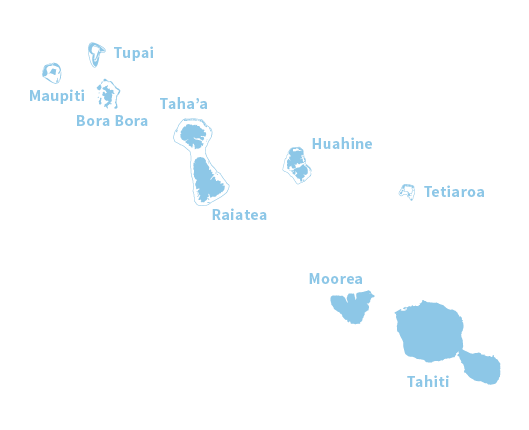 While the biggest festival is on the main island of Tahiti, Heiva is also celebrated on Bora Bora, Moorea, Huahine, Rurutu, Raiatea and Nuku Hiva. Costumes worn during this event are over-the-top, colorful and glamorous. If you find yourself in The Islands of Tahiti during the summer, be sure to take some time to experience the local event Heiva i Tahiti. 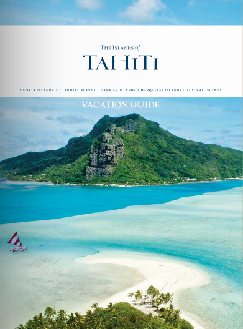 Delve into vacation packages to The Islands of Tahiti and plan your trip around one of our local events or festivals.